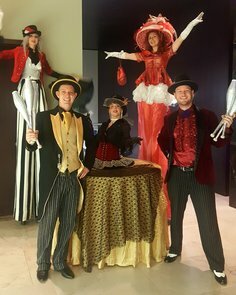 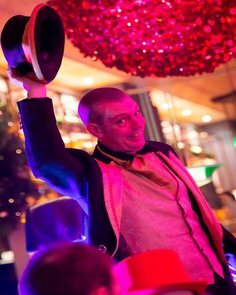 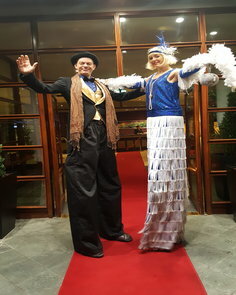 Add a whole new dimension to your event with our larger than life stilt walkers and entertainers. 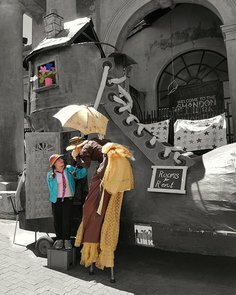 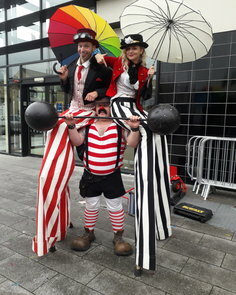 Whether you require meet and greet performers for a corporate event or colourful stilt walkers for your festival we can provide characters for all occasions. 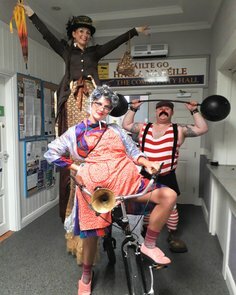 From fire performers on stilts to comedy characters on penny farthing bicycles. 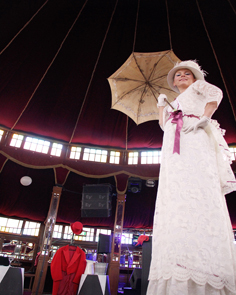 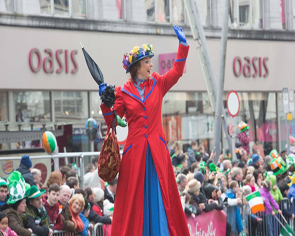 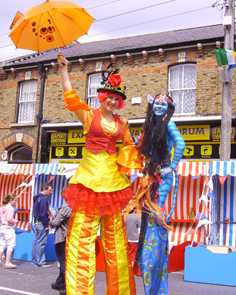 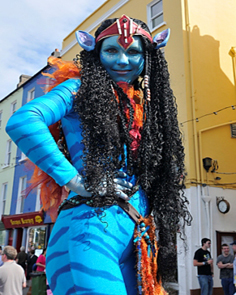 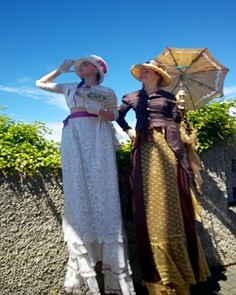 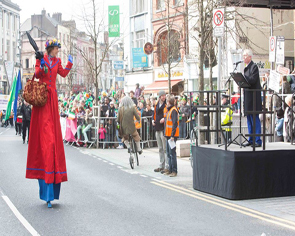 We work with some of Ireland’s best costume designers and we can quite literally create whatever you like on stilts. 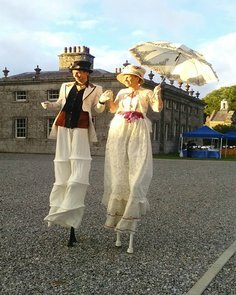 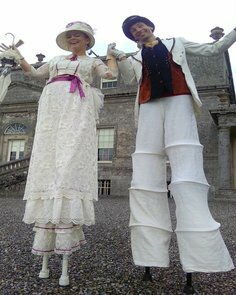 Our stilt walkers have performed throughout Ireland at numerous festivals, corporate events and weddings. 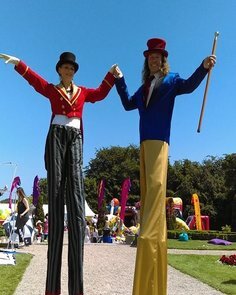 Our stilt walkers have performed live on stage with the band The Script. 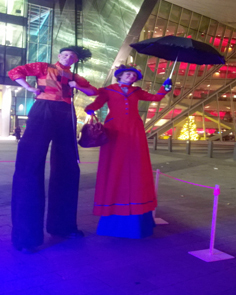 They are also great for brand promotions and activation. 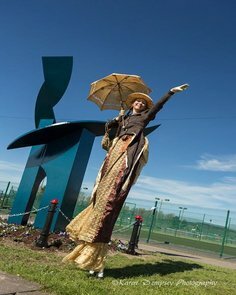 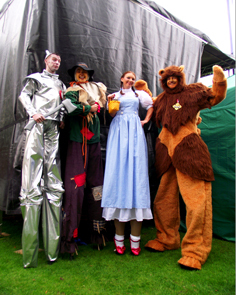 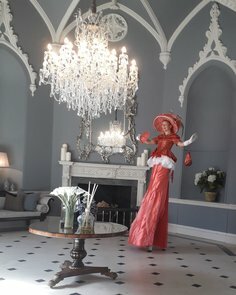 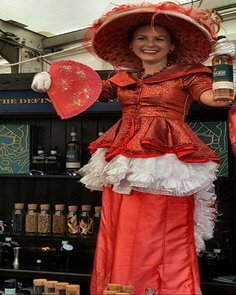 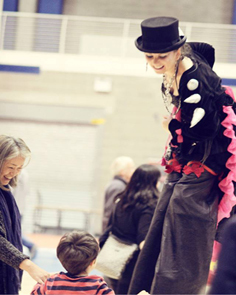 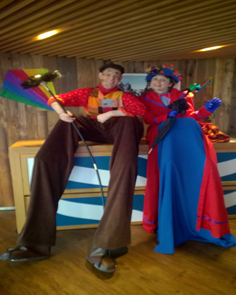 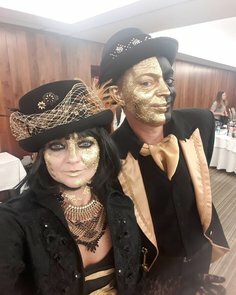 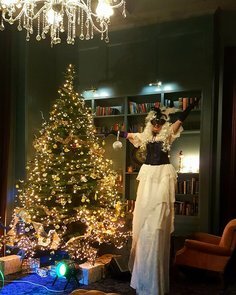 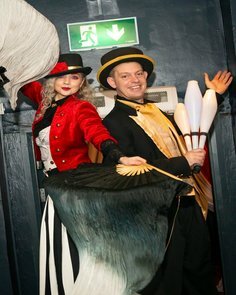 Bespoke Stilt Walkers – Costumes we have been especially commissioned to create have included Mary Poppins, The Wizard of Oz on stilts, Avatars on stilts and Baroque themed costumes. 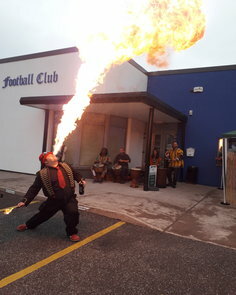 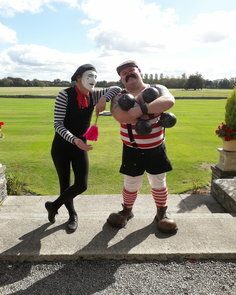 If you have a specific idea in mind let us know and we can tailor our acts to suit your event. 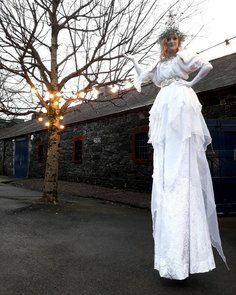 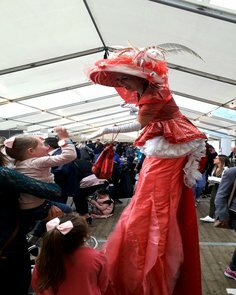 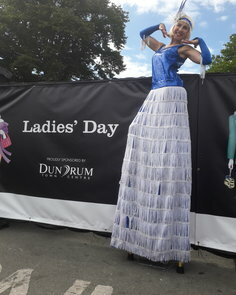 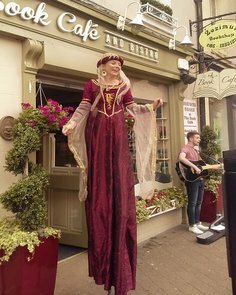 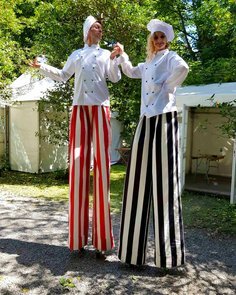 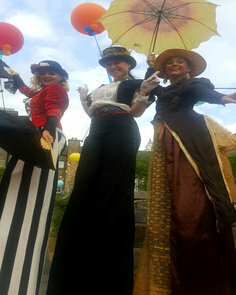 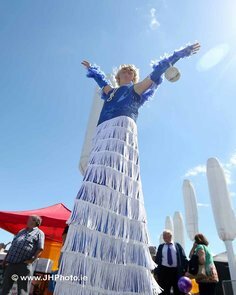 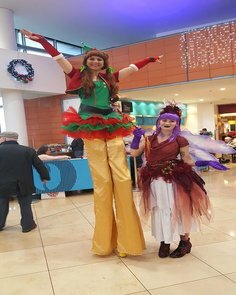 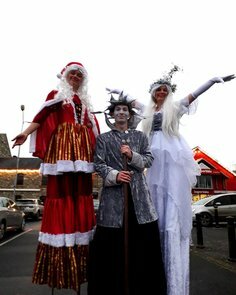 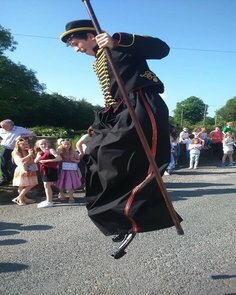 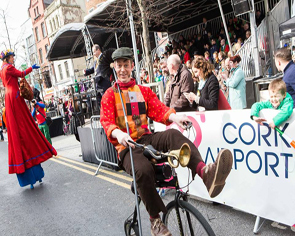 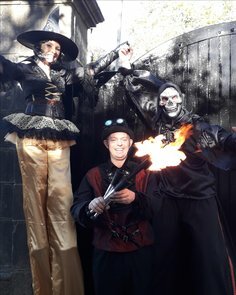 Our stilt walkers have performed all over Ireland at events including Cork Midsummer Festival, The Rose of Tralee, The Big Day Out, Waterford Spraoi Festival, Cork St Patrick’s Festival, Feile na Bealtaine & Donegal Food Festival.